Low season discount: up to 18% off! Campingkey / Bestdeal discount: 5% off! Come camp for two weeks: one day free! Discounts will be calculated after booking and will be confirmed. A maximum of 1 discount per booking is allowed. Discounts don’t apply for all types of bookings and seasons. 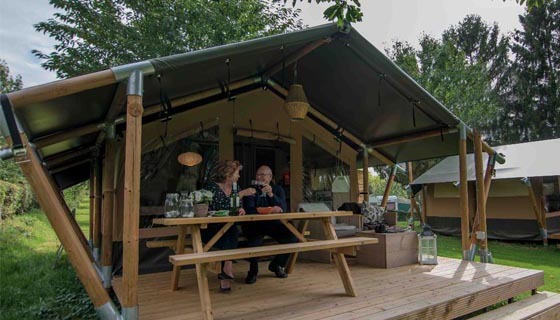 Camping with the luxury of home, that's possible with one of our Safaritents. These fully equiped tents are standing on a beautiful part of the campsite next to the stream. 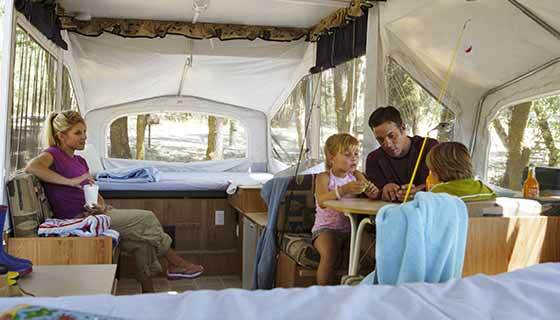 Our Comfort-camping pitches along the creek are equiped with water, electricity and sewer. You may park your car next to your tent or caravan. 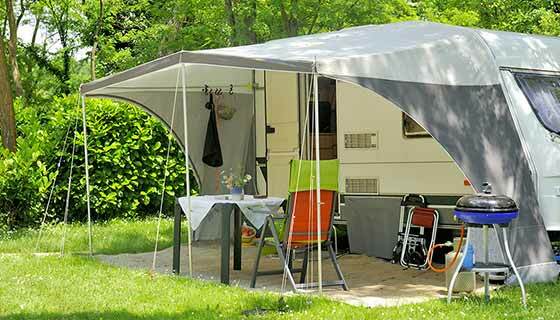 Our carfree tent pitches are ideal for families with childern who go camp in a tent. All the room you need to play and relax. You can pick your own spot (when possible). We have special places for your campervan, so you can easily move around and park on a flat surface. And when you're away, we'll keep your space reserved for you. 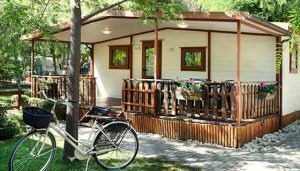 We have places for larger caravans as well. Of course with 16A electricity, water and sewer. Also enough place for a extra tent for the kids. 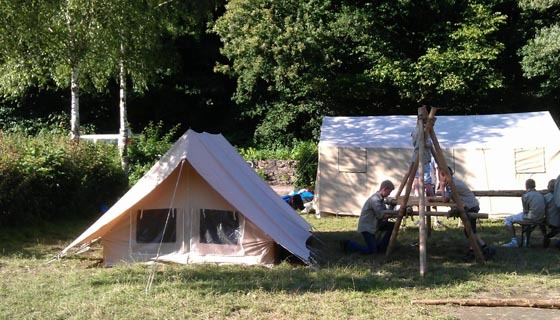 Youth groups like Scouts, Guides, Associations, Schools, and so forth are welcome for a great (summer-)camp at our campsite. We do understand… One holiday is never enough to really enjoy the surroundings and feel of the Eifel. There’s so much to do! 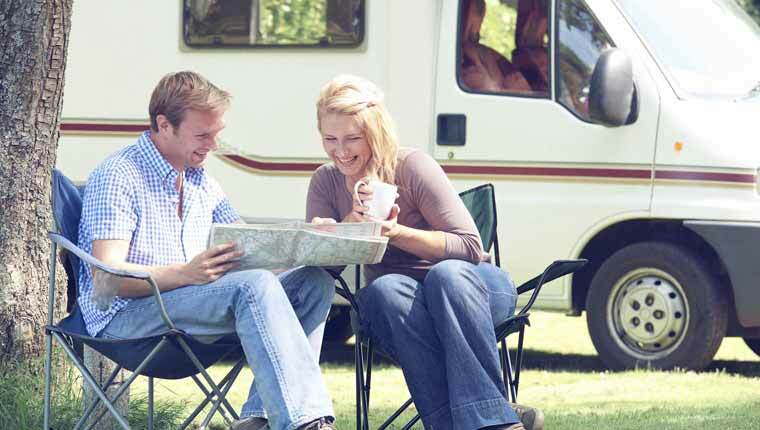 Because it’s not far away you can leave your caravan at our site. Our year-round pitches are fully equiped with electricity (16A), water and sewer. The renting-price will be determited by the required space. Costs of electricity will be billed anually. Please contact us for more information. Our campsite was a bikers-campsite in a previous life. 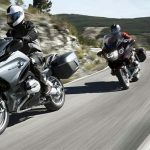 Ofcourse bikers are still very welcome to visit us alone or in a small group. 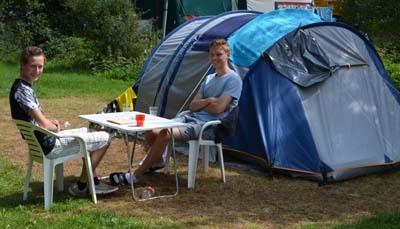 For a biker with one small tent we charge a special price: € 10,- per night in low-season and € 11,- in high-season.